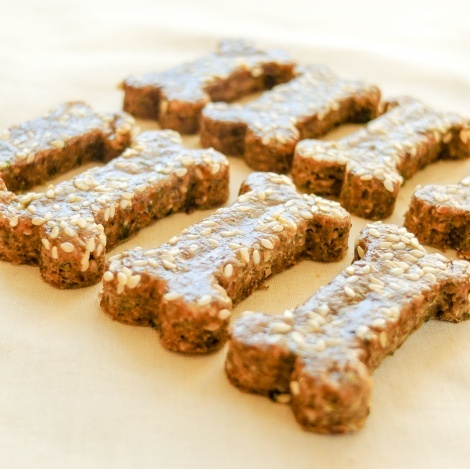 These Free Range Chicken Liver Treats are protein and omega 3 rich. High in fibre and packed full of vitamins and minerals. Grain, gluten & dairy free. Human grade ingredients: Free Range Chicken Liver, Free Range Eggs, Parsley, Coconut Oil. Garbanzo, Soy & Tapioca Flour. Ground Flaxseed & Sunflower Seeds. Sesame Seeds.